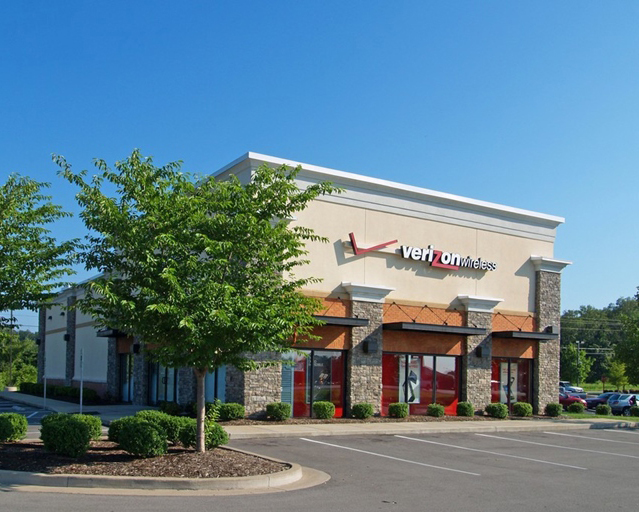 Chicago, IL – November 20, 2014 – American Street Capital (“ASC”) announced today that it has arranged $1.52 million in financing for a single tenant retail property in Smyrna, Tennessee. ASC worked exclusively on behalf of their client to secure the 5-year, non-recourse loan with a correspondent conduit lender. Ownership was challenged to find a desirable structure prior to loan maturity due to the small loan size and being in a tertiary submarket. ASC successfully assisted the owner with obtaining a low interest, non-recourse loan with pricing, amortization, and structure not offered by local lenders. The loan was originated by Alexander F. Rek, a Vice-President at ASC.